LibrePlan provides free, open-source project planning software. 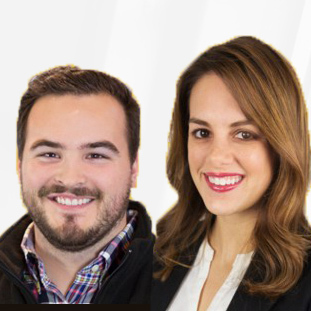 They value the ability to share information and have earned a reputation in the industry for helping clients of all sizes to meet project deadlines. For companies without the time to build their own customized solution, LibrePlan’s software can be customized to help. LibrePlan is happy to work with clients who need a hand throughout the process. As an added bonus, LibrePlan employs experts to serve as project management consultants to businesses who want an extra set of eyes to look over everything before going live. Not sure what processes need planning? Consult an expert. They even help with software integrations. Searching for project planning software can be rewarding, especially with a company like LibrePlan. Their free solutions contain everything most clients need to schedule tasks, maintain timelines and ensure collaboration. Use the web-based project tracking software to plan, monitor and control upcoming projects. Clients can store and allocate resources in a central online platform. LibrePlan allows scheduling of multiple tasks and events. 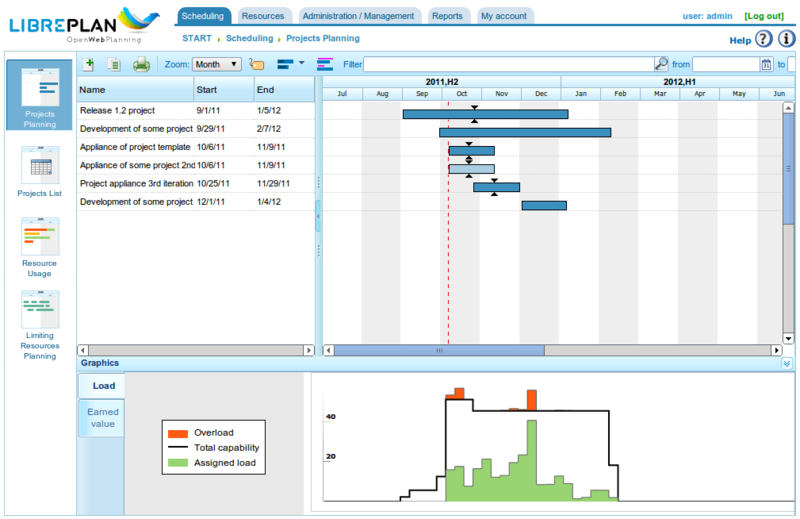 LibrePlan users can use the built-in project scheduling software to view timelines and make alterations. The flexibility of LibrePlan’s software even allows for management of multiple projects. For companies seeking reliable, affordable project management software, LibrePlan is an excellent choice. Learn everything you need to know about LibrePlan. Our experts will reach out to you shortly.